Besides using furniture for country living decor, I started using accessories. 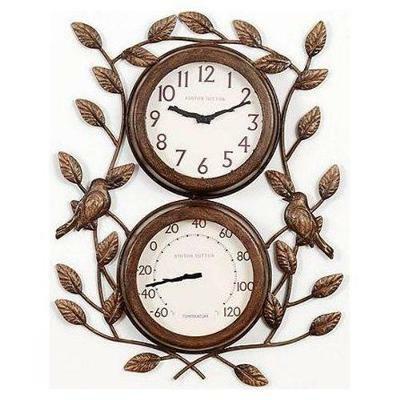 My favorite piece right now is this "Love Bird Clock" I found shopping online..http://bit.ly/93m2Ge. It's not over the top "country" and it can be used outdoors and indoors.